After you create a test, it is recommended that you share the test with your colleagues to get it validated. Your colleagues can share their feedback for clarity, relevance, and difficulty. 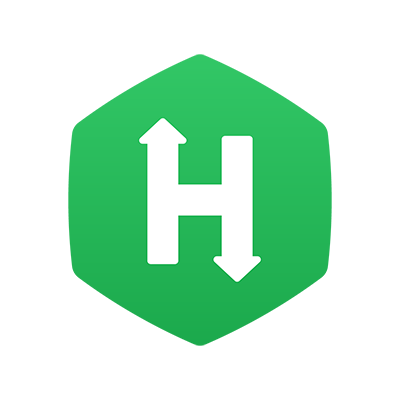 Note: The following method is only useful for sharing a test with people who do not have any HackerRank license. For members of your team who possess either a recruiter or engineer license, you can share a test with them by using the share option from the three-dot menu in the upper right corner of a test screen. Click Try Test button present on the right-hand side of the screen, next to the test name. Step Result: The landing page of the selected Test is displayed. Copy the hyperlink of this landing page from the browser and share it with your colleagues. By default, your email id is specified on the landing page. It is recommended that people without a HackerRank license use your email id to validate the test. However, if they edit the email id, then one invite is deducted from your company's account. Warning: If you send a test invitation to a person without a HackerRank license using Inviting candidates to a test method, then one invite will be deducted from your company's account. Therefore, it is recommended that you use the method illustrated in this topic for internal validation of a test. Why am I not able to login to a Test?